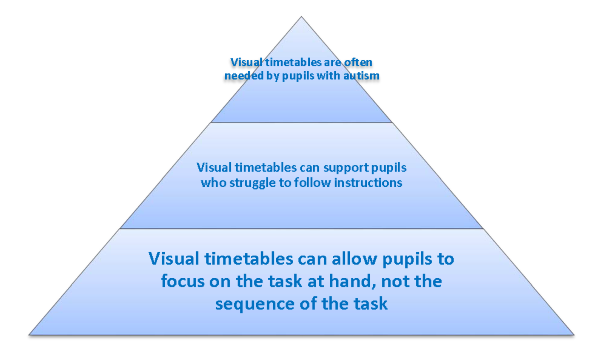 The mark of true inclusion is that all pupils benefit, not just those with SEND. Joanna Grace explains why it's important to see the bigger picture. In my work at The Sensory Projects, I provide training to settings and organisations looking to better understand the sensory world. 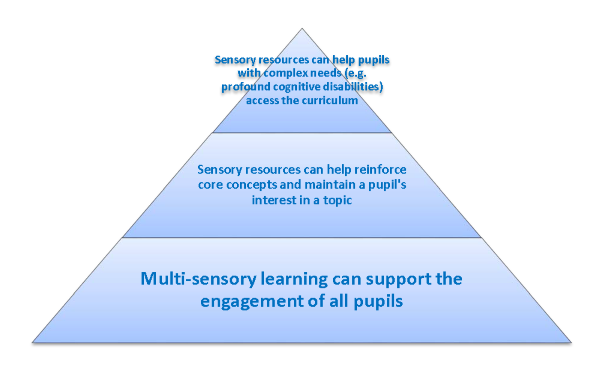 One day I could be working with a university to meet the need of their initial teacher training students, another day I could be providing consultancy services for a school looking for sensory support for their pupils with SEND. I meet teachers whose careers haven’t even begun and I meet those who have been doing the job for decades. And there is a difference. A difference of which I’m sure you’ll be aware. 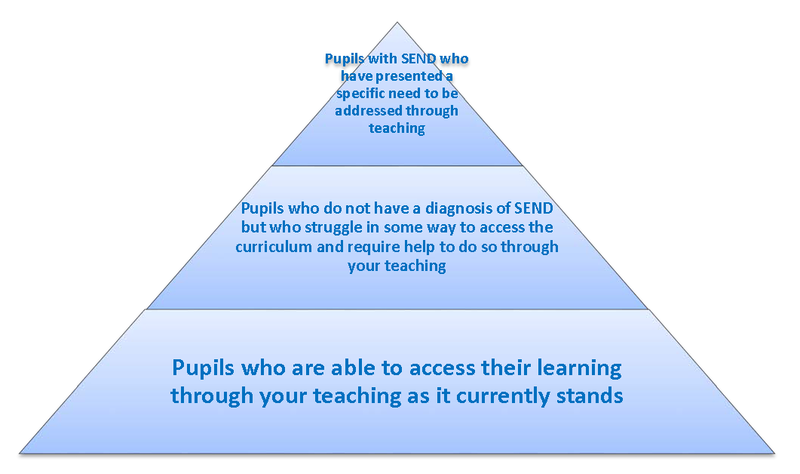 In the universities, no one is cynical about the needs of SEND learners. Every student aspires to be a great teacher. In their minds, they are each Robin Williams standing on the desk in the Dead Poets Society, inspiring their pupils. 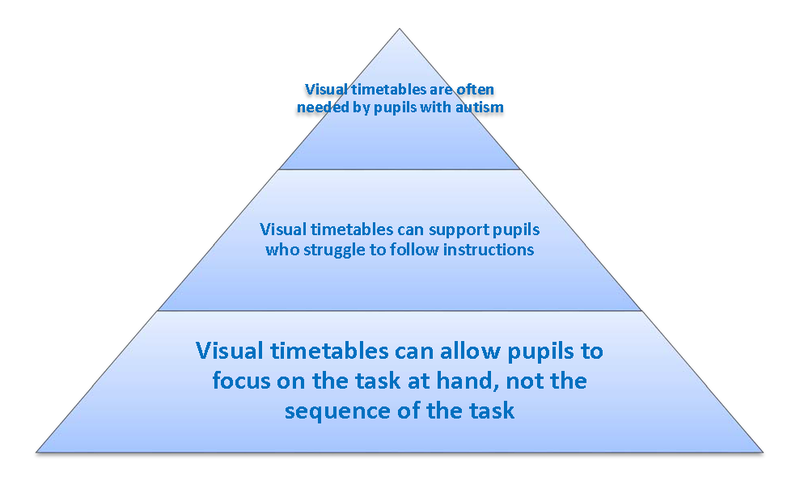 No one goes into teaching intending to find pupils with SEND a problem in the classroom. And yet when I meet those who have been in the profession for longer, perhaps tucked away in a corner of the staffroom, they mutter about how everyone would be better off if a particular pupil with SEND was excluded. Those cynics were once the bright-eyed students. What happened to them? Perhaps they became so obsessed with numbers that they forgot one of the overarching aims of education: to prepare young people for adult life. Society is better off when everyone is included. When young people leave our care and enter the real world, we want them to be together, not sectioned off in groups. They aspired to be a great teacher, but weren’t given the training to fully provide for the needs of their pupils with SEND. When they failed to engage and aspire those pupils, they took it to heart. In such a situation, you can either take ownership of your failure and do something about it, or look for someone else to blame; namely, the ‘difficult child’. Here is the good news. Inside, even these cynical veterans will still want to provide for the needs of their pupils. Show them that their SEND pupils are not the barrier to outstanding teaching that they believe them to be, but are actually the key to it and they will become bright eyed once again. 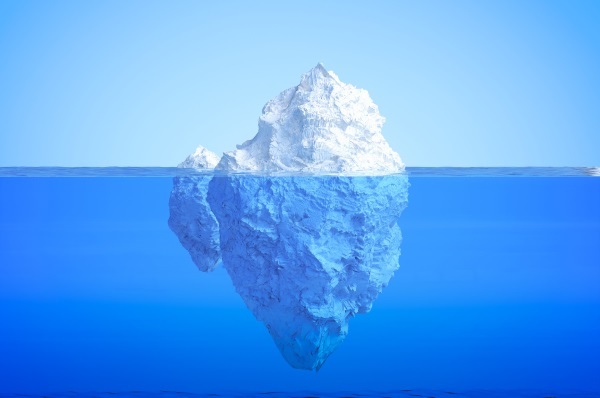 The truth is that pupils with SEND are the tip of an iceberg of need, and when you provide strategies that support them, you also support everyone else hidden from view on that iceberg. 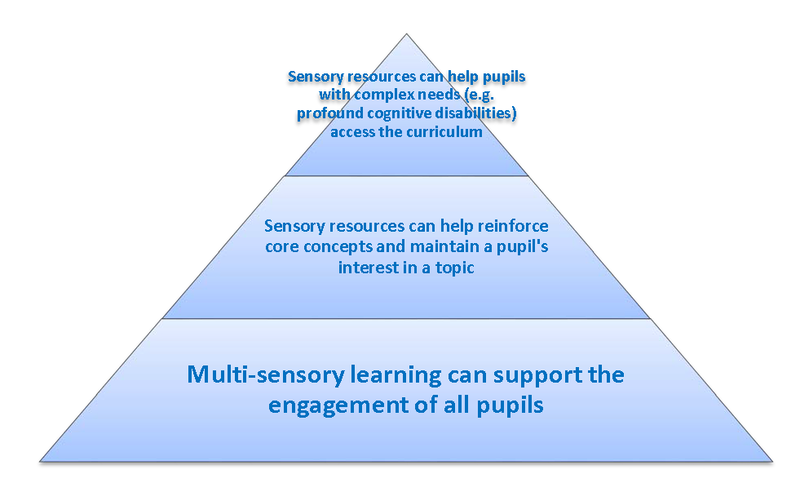 A true strategy for inclusion will be beneficial for all pupils. Here are some other examples. 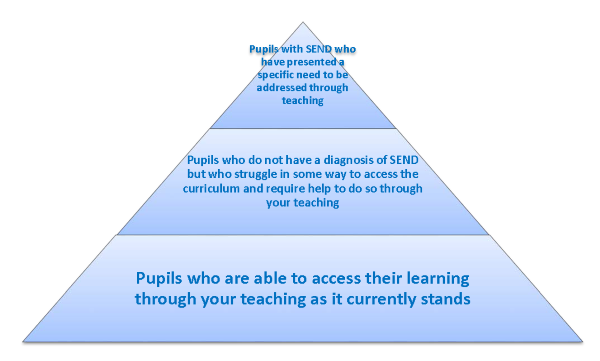 Simply put, pupils with SEND are not the ball and chain around a teacher’s ankle, preventing them from meeting the needs of their pupils but the float pulling everyone upwards. 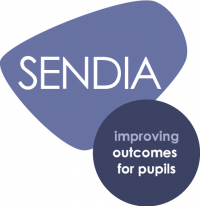 Pupils with SEND are the catalyst to providing outstanding teaching and learning for all pupils, regardless of ability.